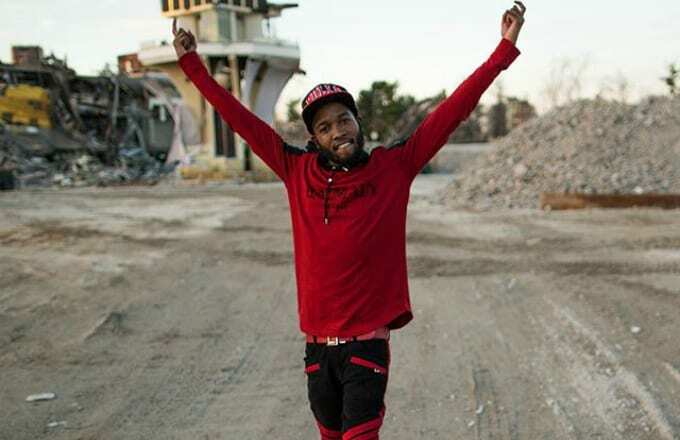 The Shy Glizzy chain-snatching saga appears to finally be over with the D.C. rapper sharing two Instagram clips earlier today of his reunion with the signature Glizzy Gang pendant. He also raps along to "Cut It," his latest freestyle addressing the incident, though offers no other closure or comment on how he was able to get it back. There&apos;s a possibility Yo Gotti&apos;s CMG associate Blac Youngsta may have helped out. In a video uploaded to WorldStarHipHop, Youngsta is seen meeting up with a group of people, a few directly involved in allegedly stealing Glizzy&apos;s chain last week. According to one of them, they initially asked for $50,000 for the chain but gave Youngsta a discount of $10,000. You can watch that clip below.